Food allergies are increasingly common. 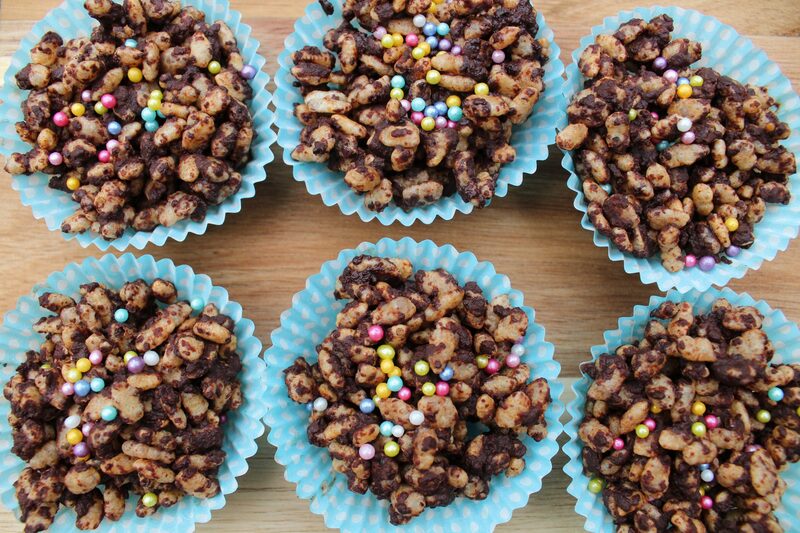 Around 2 million people in the UK live with a diagnosed food allergy, and the majority of these are children. 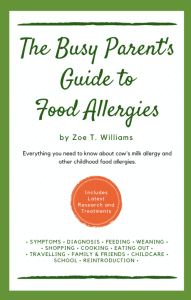 Food allergies cannot be cured, and the only way to manage them is to strictly avoid the food. Medication such as epinephrine injections or antihistamines can be given if a reaction does happen, but these don’t always work, and don’t work for all types of food allergy. Reactions can range from mild to life-threatening. 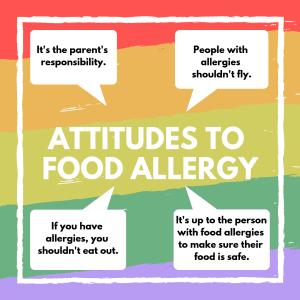 But people’s attitudes to food allergy can vary. Some people are considerate and understanding, and willing to make adaptations. Others seem to think it is not their problem, and they shouldn’t have to deal with it. Food allergies have received a lot of coverage in the press lately, such as the high-profile case of Natasha Ednan-Laperouse, who tragically lost her life after eating a baguette from Pret-a-Manger. 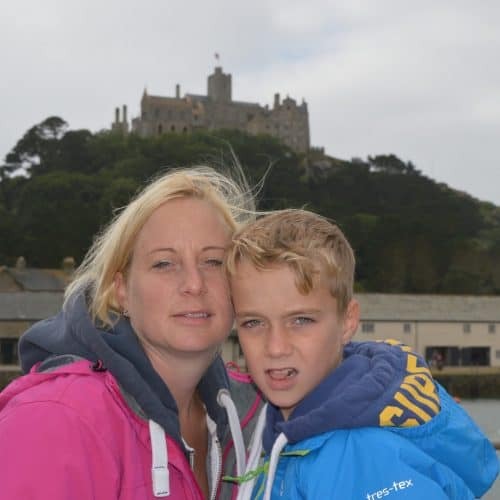 9-year-old Sadie Bristow died of an anaphylactic reaction whilst on a family day out. Love Island star Jack Fowler has spoken about his severe allergy to nuts. I’ve also had a brush with the local press myself as I tried to raise awareness of the Teal Pumpkin Project for Hallowe’en. 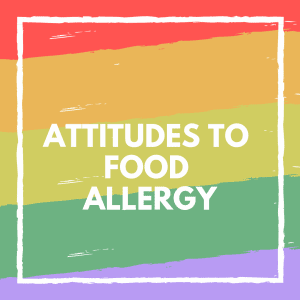 I risked reading the comments on some of these articles and I was shocked how negative some people’s attitudes towards food allergy can be. 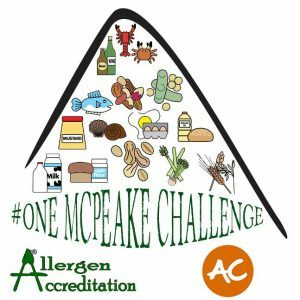 why would you risk eating out if you have food allergies? Imagine if we now changed this from people with food allergies to… people in wheelchairs. Does it still seem acceptable? why would you bother going out if you’re in a wheelchair? Shocking, isn’t it? Thankfully, this is not how we really think about people in wheelchairs nowadays. We have disabled parking schemes. Disabled people have the legal right to access everyday services such as shops and pubs. Schools must make accommodations for disabled pupils. Charities fund mobility aids, support groups and activities, and even days out and holidays for families with a disabled child. Can you imagine if you were never able to eat in a restaurant, cafe or pub? Yes, it is possible to eat at home, and people with food allergies do this most of the time. But the point of eating out in a restaurant isn’t always simply to feed your body. Sometimes, we go out for a meal with friends or family to socialise or celebrate a special occasion. Can you imagine if you were never able to grab a quick sandwich on the run? 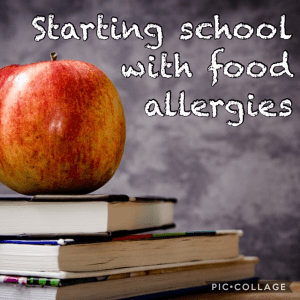 Yes, it is possible to prepare food at home and bring it with you, and people with food allergies do this most of the time. But what about the times when your train or plane is delayed for hours? Or there is a crash on the motorway and you can’t get home? Or if you are taken ill and end up in hospital? You can’t plan and prepare for every eventuality in life. Can you imagine if you could never buy a takeaway? Yes it is possible to cook food at home, and people with food allergies do this most of the time. But what about the times when your kitchen is out of action? What if you are affected by flood or fire? Moving house? Power cut? What about if you are sick and not well enough to cook for your family? Even with military style planning, things don’t always turn out how you expect. 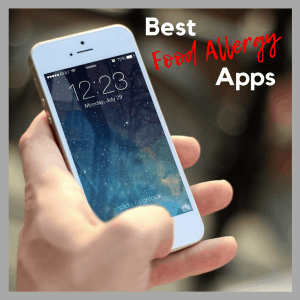 People with food allergy sufferers need the option of buying food out-and-about, and this means relying on other people to give clear information on ingredients and prepare food safely. Even if this wasn’t the case, can we really expect 2 million people (in the UK alone!) to only eat food prepared at home? Let me remind you that most food allergy suffers are children. While the child is at home, it certainly is the parent’s responsibility to keep them safe. But what about when they are at preschool or school? Or a children’s birthday party? Or a playdate? Who is responsible then? 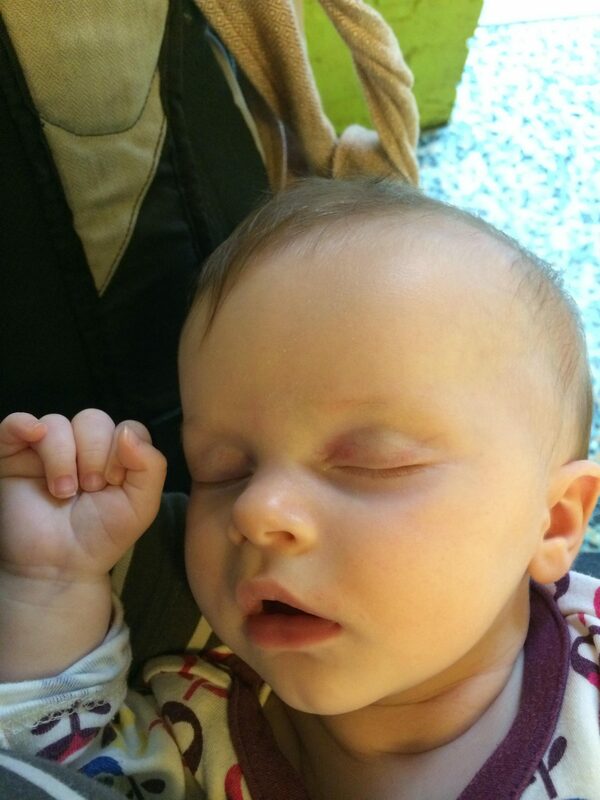 After a certain age, the parent simply cannot monitor their child 100% of the time. We must rely on other people to keep our children safe. How can a child have a full childhood if other people aren’t willing to do this? fully labelling all ingredients on all food sold in shops, restaurants and cafes, especially for large businesses where the people selling the food may not know about the ingredients or how it was made. 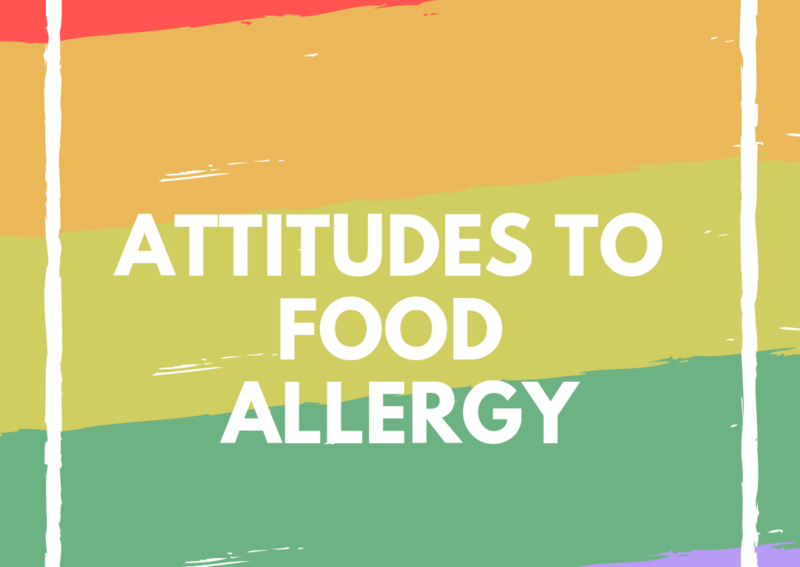 Have you experienced negative attitudes towards food allergies? What changes would you like to see to make the world safer and more inclusive for people with food allergies?